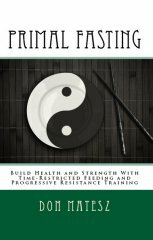 How to gain weight eating primal foods. 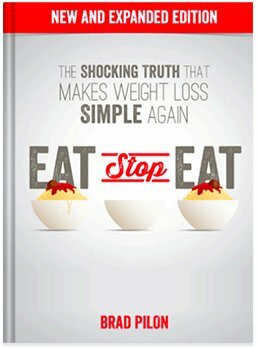 People who say they want to gain weight often simply do not eat enough and do not have a clear idea of how much one must eat to get enough calories to gain. This is especially true if a person is tall and thin. 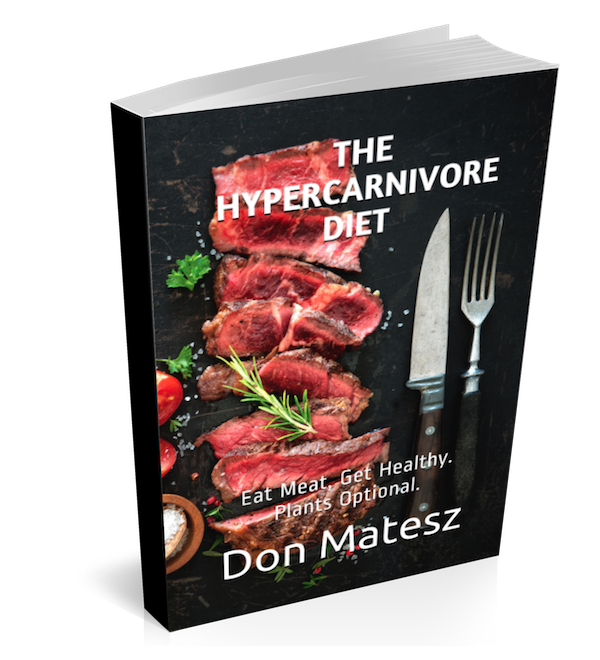 So here are my suggestions for gaining weight while eating a low carbohydrate, whole foods animal-based primal diet. 1. Go to Cronometer.com and create a free online account. 2. Under Profile, enter all the required data as accurately as possible (given that tool). 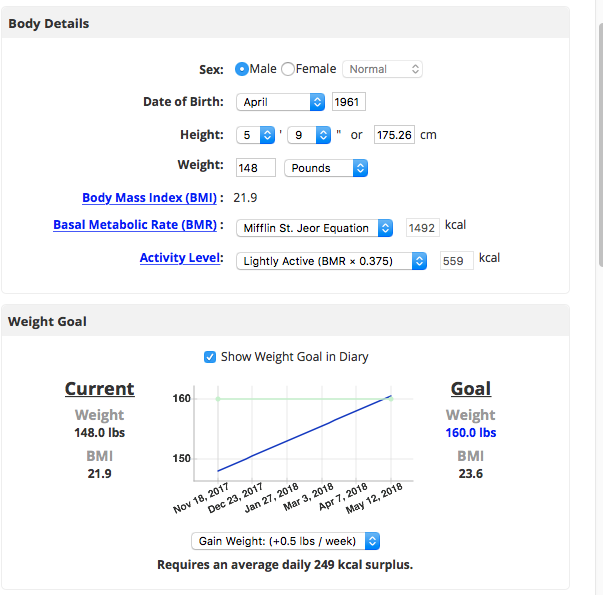 Generate your estimated caloric requirement. 3. Next, on the same Profile page, customize the macronutrient targets to 30% protein, 60 or 65% fat, and 10 or 5% carbohydrate. Choose full macronutrient breakdown and net carbs report. Now you can go to Diary (top navigation bar again) and start putting meat, eggs, and dairy products, and, if desired, very low carbohydrate vegetables in to achieve the required caloric and nutrient intakes. (Your ancestors would have gotten the requisite magnesium from the spring, mountain stream, or ground water they drank). You can use the fats on or in the preparation of the meat or vegetables. You can use milk or yogurt and cream or sour cream as is, or blend with raw eggs to make a gain weight egg nog. This selection of foods supplies 3071 calories, 69% from fat, 26% from protein, and 5% from carbohydrate. It also supplies all required nutrients at acceptable levels. If you've been trying to gain weight, have you eaten like this day after day for at least a couple of weeks? Does it look like a lot of food to you? Get eating! If you have eaten like this consistently and you still have not seen your body gain weight, then eat more! Failure to gain weight simply tells you that you haven't eaten enough for your needs. Tall, thin folks have particularly high energy needs because their high ratio of surface area to body mass results in large amounts of energy lost to the environment as heat. These people simply have higher basal metabolic rates so they will have to eat more than others to get the same gain. Try increasing each food in the list by 10-20%. You may have to do this gradually, but you can do it if you want the result. Once you have this start, keep in mind that as you gain weight you will have to increase the caloric content of your diet to continue to gain weight. If you stop gaining, simply increase your caloric intake by increasing the foods in proportion, e.g. increase each item by 10-20%. To gain weight that enhances health and function, you must strength train or else you will gain fat. Your training should consist of squats, deadlifts, chin ups, pull ups, bench presses or dips, and overhead presses. Before you strength train, correct any joint issues or muscle imbalances you may have, using a program designed for that purpose. I recommend minimal volume, either high-intensity training (one set to failure after warm-ups), or a plan of 1-3 not-to-failure work sets of 5 repetitions, as prescribed in Starting Strength. I also recommend full-body routines, because in my experience these most effectively increase the appetite. The increase of appetite tells you that you have stimulated a growth process. Barbell and bodyweight exercises which involve moving heavy loads while also moving or bracing your whole body appear to stimulate the greatest anabolic and hypertrophic response. They are far superior to machines for gaining muscle. If you insist on using machines and don't do barbell squats, deadlifts, overhead presses, chin ups and either bench presses, weighted push ups or parallel bar dips, don't expect much hypertrophy. If you have experience with squats and excellent form (see Starting Strength), you might try doing cycles of squats for higher repetitions, such as 12-15. These can dramatically increase appetite. Train two or three non-consecutive, evenly spaced days per week, such as Monday-Wednesday-Friday for thrice weekly, or Monday-Thursday for twice weekly. Add resistance to the bar in small increments such as 1-5 pounds per session for squats, 5-10 pounds per session for deadlifts, and 0.5 to 2.5 pounds per session of the upper body movements. You will need fractional weight plates to sustain gradual progressive resistance over the long term. Important note: To progress in muscular body weight you must progress substantially in strength. A fifteen pound gain in lean body weight will likely produce a doubling in initial strength levels in the major movements. This means that if you gain fifteen pounds but your squatting resistance has only increased fifteen pounds, you have put on fat, not lean tissue. A fifteen pound gain of lean tissue will likely require a progression in resistance used in squats by about 100-120 pounds; a thirty pound gain will require a progression in squat resistance of more than 200 pounds. A healthy young male can aim to squat for repetitions with more than 150% of bodyweight, and do deadlifts for repetitions with 200-300% of bodyweight. If in the 24 hour period following a training session you find that your allotted caloric intake does not satisfy your appetite, eat more. Get enough sleep that you don’t need an alarm clock. Don’t walk if you can stand, don’t stand if you can sit, and don’t sit if you can recline. Curtail nervous fidgeting. Relax. Cultivate calm. Learn to meditate. 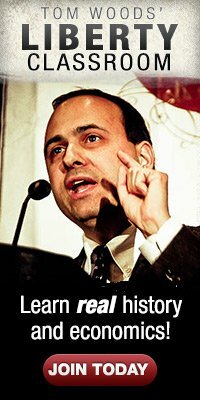 For most people, gaining quality (functional, i.e. lean muscular) weight does NOT come easy, it won't happen quickly and it takes long-term discipline. To illustrate the difficulty, consider this: Over his 15 career, 9-time Mr. Olympia Dorian Yates, a genetically gifted and anabolically assisted individual, gained a total of 70 pounds, an average gain of less than 5 pounds per year. Of course, he gained more per year in the earlier stages and less later, but this illustrates how difficult it is to gain muscular body mass. The genetically average individual not using pharmaceutical assistance will gain more slowly. Many people have unrealistic expectations and lack the patience and persistence required to get the result they say that they want.